My name is Denise Montoya, I am a local horseback riding instructor in the San Francisco bay area. I started lessonswithdenise.com in January of 2014. I had been teaching private lessons for the past 11 years prior part time and decided in 2014 that it was time to take a leap of faith and attempt this dream full time. It has been quite the rollercoaster ride I have to say, being a single mom and doing everything myself including, trying to figure out how to market my website, doing my own scheduling, bookkeeping, training, teaching lessons, exercising horses and cleaning stalls. I follow natural horsemanship and teach beginner English and Western styles of riding. I've studied Pat Parelli and Sally Swift. I believe in the centered riding method and I teach horseback riding from the ground up. I think it is important to have a relationship with the horse so that you can both move forward as a team. Both the rider and the horse have to trust each other and have confidence in one another so that both can be safe and have fun. 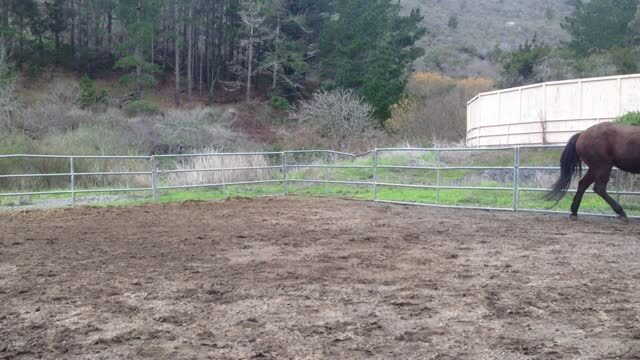 I am currently running my business 20 minutes from San Francisco at Morning Star Ranch in Moss Beach, Ca. Don't give them something to run from, give them something to run to! I OFFER SLIDING SCALE AND DISCOUNTS FOR VETERANS PLEASE ASK I'm sure we can come up with something!